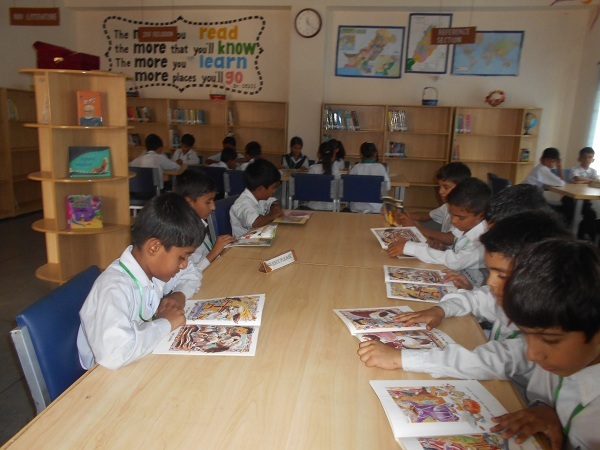 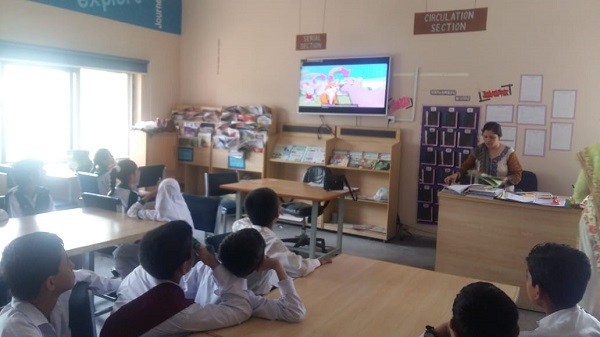 Importance of Library in a school environment cannot be denied. 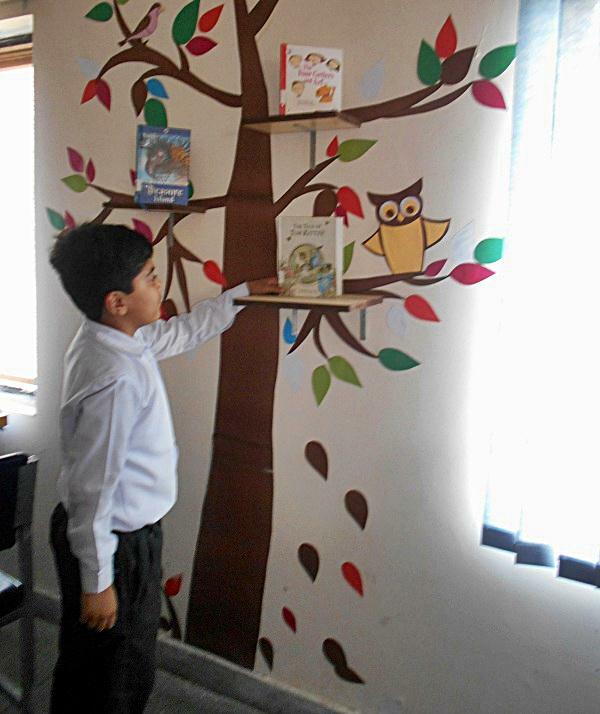 GAJTSC established its very own library just a year back. 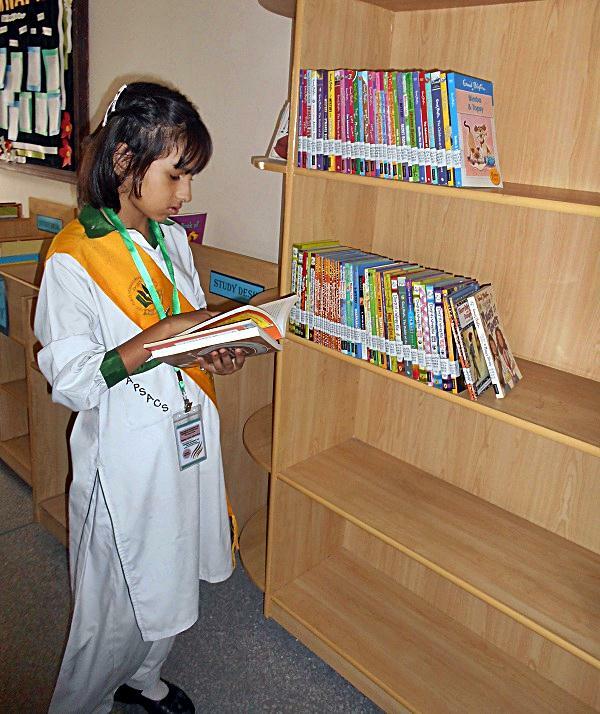 The library is a model itself in terms of its interior. 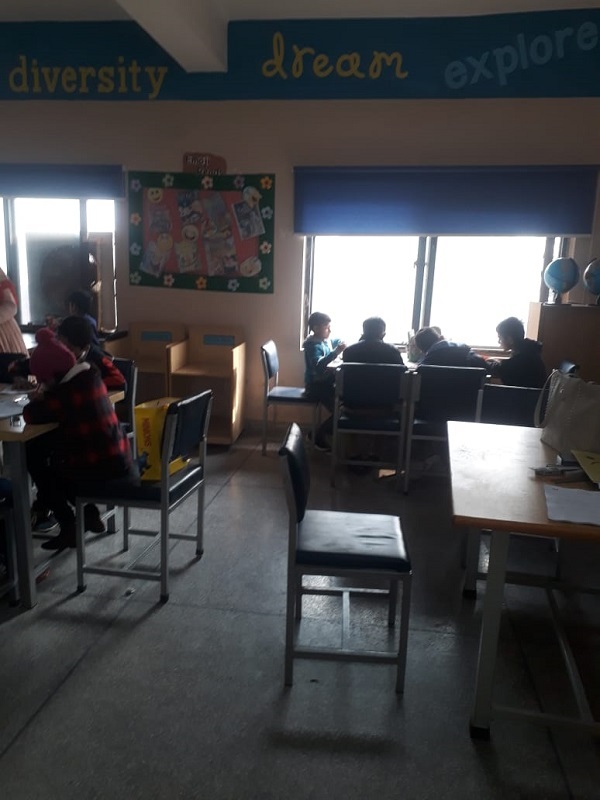 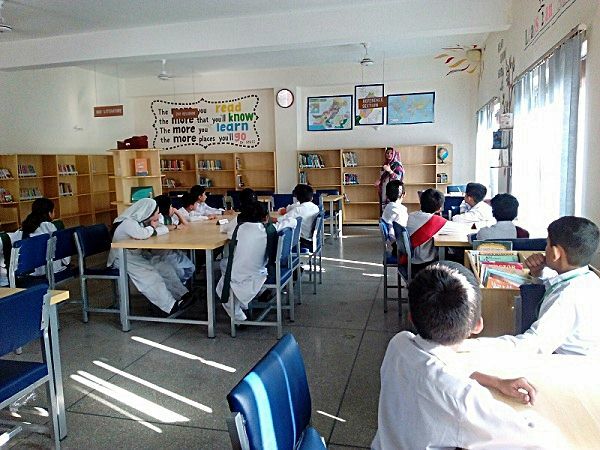 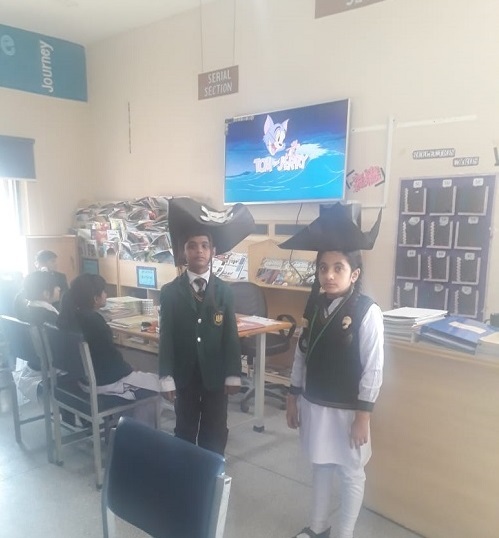 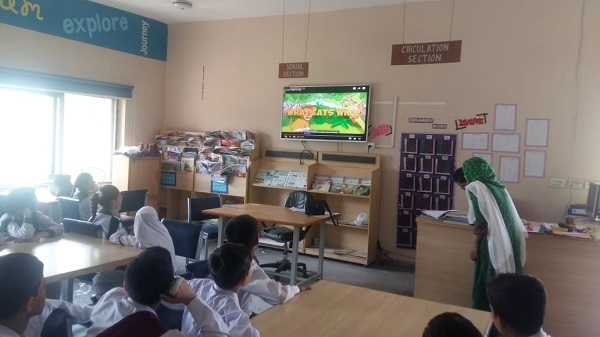 It can accommodate a class of students constituting of 35-40 students, is furnished on modern requirements and presently stocks 850 books for different age group of students as well as resource books and readers for teachers. 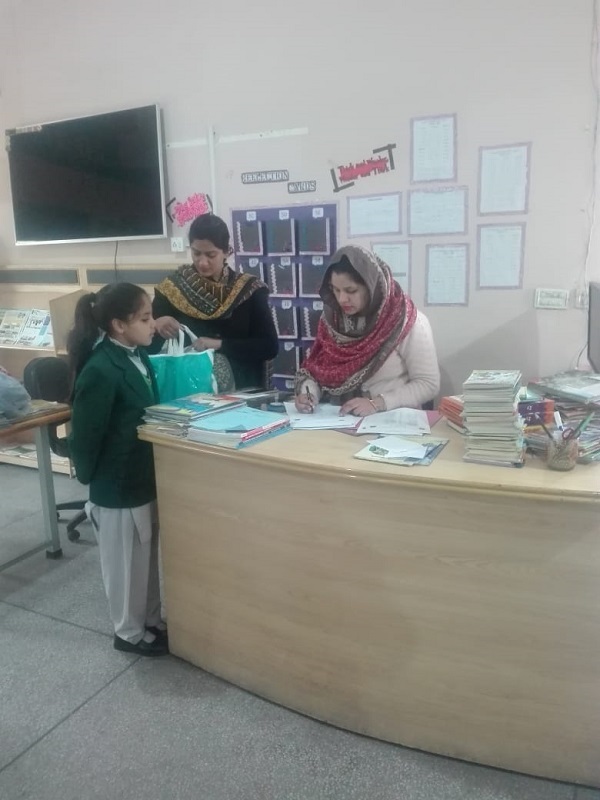 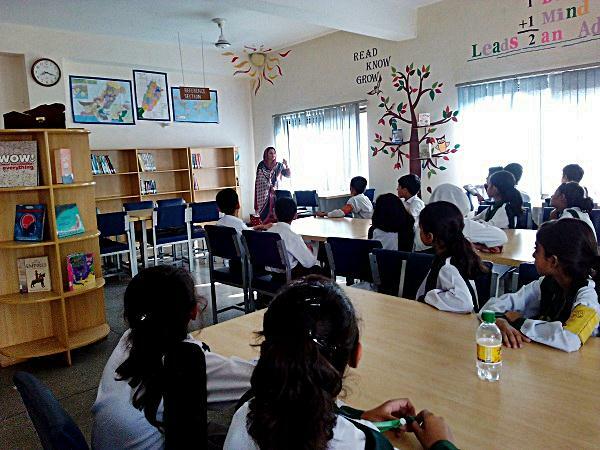 Ms Iqra who is Masters in Library Sciences takes care of library affairs very well. 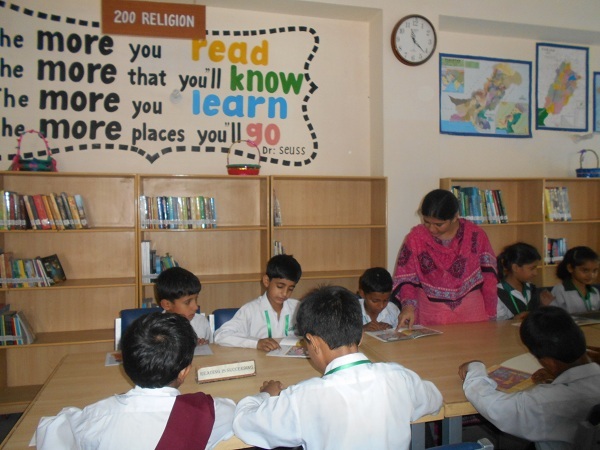 She plays a very motivating role in developing in students love for reading. 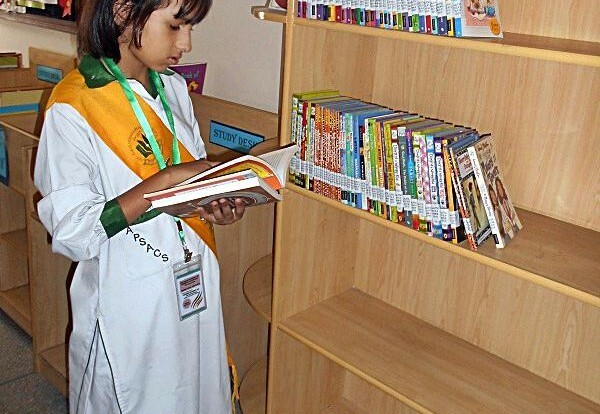 She is determined to turn the library into one of its kind including digital access to books.